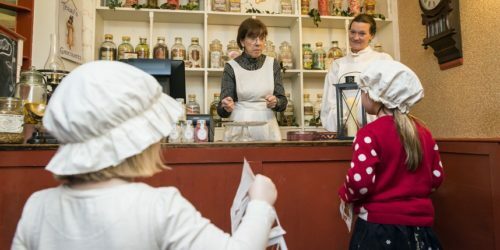 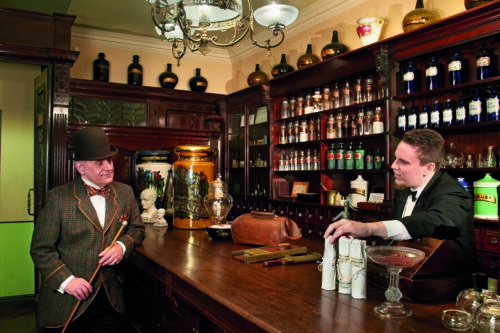 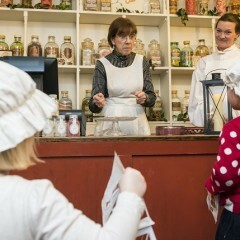 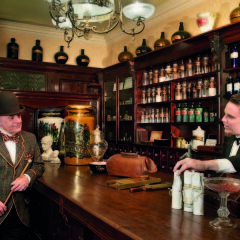 The shops you’ll find on our Victorian street Kirkgate are genuine examples from the period. 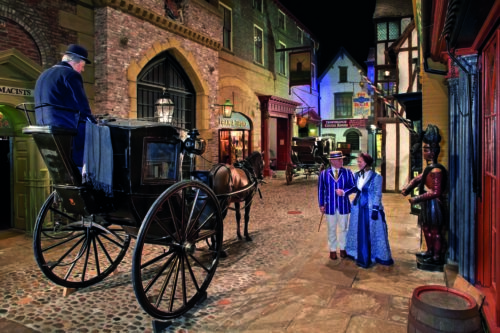 Much research has been done into their history to ensure that both the facades and their interiors are as authentic as possible, though many are smaller than they would have been in the real Victorian city. 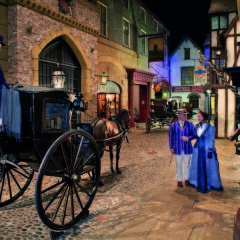 The street was originally opened in 1938 along with the museum, which was the brainchild of North Yorkshire doctor, Dr John Kirk – hence the name, Kirkgate. 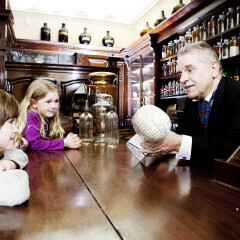 Dr Kirk collected thousands of everyday objects throughout his life which he hoped would show people in the future how ordinary people used to live and donated them to the museum. 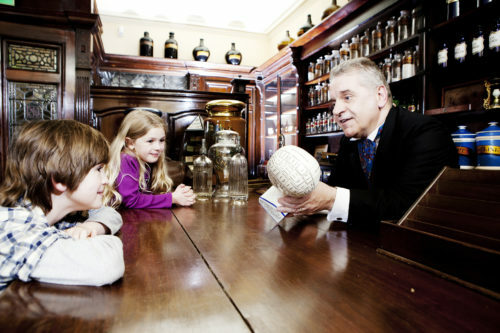 Many of them are still on display today.